If you are popping in from Instagram welcome! On the other hand if you have no idea what I am talking about then you have found this post on your own. 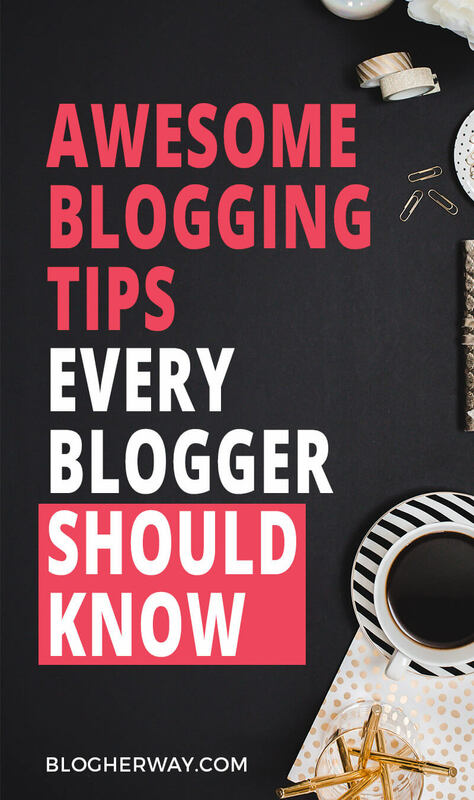 Below you will find some awesome blogging tips! Not every post has to be written with the search engine bosses in mind! Some can be written just for your audience! Wait! Wait! Don’t go just yet! Before you go and check out the link, I have some resources I want to share. 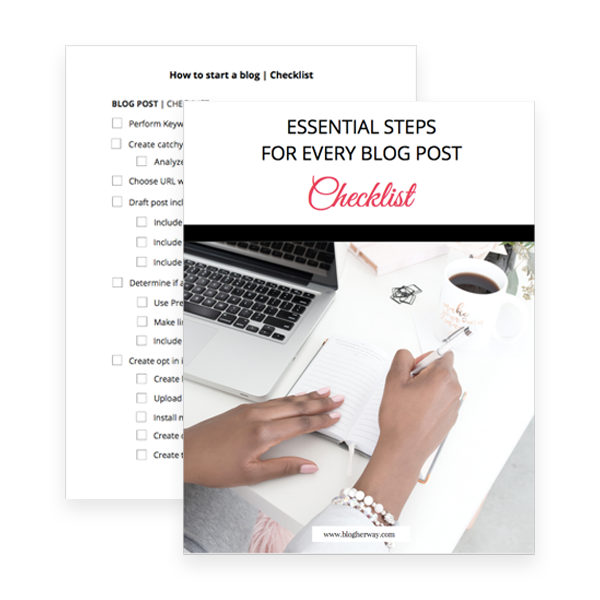 If you want to start a blog then I have put together a How to Start A Blog Checklist that lists 100+ steps you should take before going live with your blog. Grab the checklist and don’t miss a step! 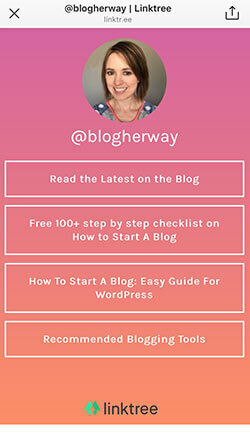 Even if you have already started a blog that checklist can benefit you to make sure you didn’t miss any steps. If you have a blog already and you are just looking to monetize it then check out my post on how to get started with affiliate marketing for beginners. Ok… now here is the link you came here for… Enjoy! Are you using Linktree with your Instagram account? Linktree is an awesome tool that allows you to have multiple links on Instagram. Basically it is a way to get around Instagram’s one link rule by creating more quick links for your content. Create an account with Linktree and you will set up your quick links. You can create multiple links to your shop, service page, latest blog post or even send them to your landing page for an awesome freebie. This is a great tool you should be using but there is one catch it messes with your google analytics. Traffic is no longer shown to be coming from Instagram as a social referral. Instead it shows as a normal referral from Linktree. Don’t fret there is a tutorial for how to fix it! 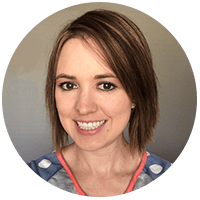 Check out this tutorial from Girl Knows Tech on how to use Linktree without hurting Google Analytics.